301 Industrial Floor Paint is a quick drying, single pack, industrial floor coating designed to be easy to use, versatile and economical. 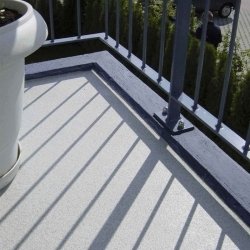 Ideal to protect and decorate floors, inside or out for foot and light traffic use. 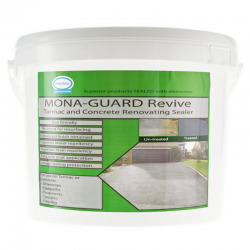 Available in 8 colours for use on masonry, wood, cement, concrete and many other surfaces. All surfaces should be clean, dry, sound and free from contaminants. Concrete - power floated, granolithic and smooth surfaces should be roughened first to provide a good "key" for the paint. 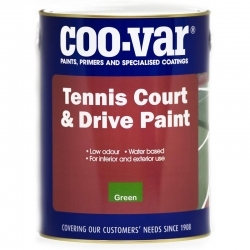 This can be done mechanically by abrading or blasting, or chemically using Coo-Var Acid Etch. These processes will have the advantage in addition to preparing the surface of also removing dirt and laitance. New concrete must be allowed to cure thoroughly which can take up to 3 months. 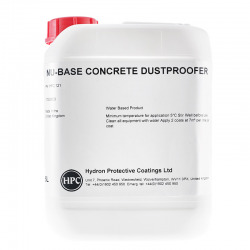 Other surfaces have to be prepared and primed with the suitable primer for that substrate. Existing painted surfaces - Surfaces should be cleaned, degreased and sanded to ensure an adequate "key" is produced. Remove all loose and flaking material and treat bare areas as new substrate and prepare accordingly. Mix well before use. Application conditions are as dictated by normal good painting practice. In confined spaces, provide adequate ventilation during application and drying. Thin 301 Industrial Floor Paint 10% with White Spirit on bare concrete. Use a suitable metal primer for metal surfaces and suitable wood primer for timber surfaces. We would recommend Smartkote Safekote which is a ready-to-use polyurethane coating that provides an attractive, abrasion resistant anti-slip surface. The fine texture is provided by small silica particles which will not hurt bare feet, making it ideal for showers, change rooms, ablution blocks and other surfaces in environments such as hospitals, hotels or children’s playgrounds. 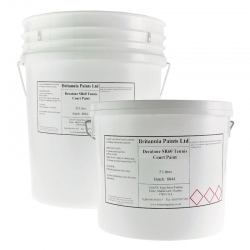 Non-porous cement should be acid etched prior to application and if the surface is weak, damp or oil contaminated then you should prime the concrete with Duram Duraprime. Can you tell me what the slip rating of the 301 Ind Floor Paint is please? Thanks. 301 Industrial Floor Paint isn't sold as an anti-slip floor coating and as such has had no testing carried out. If you require a slip resistant floor paint we would instead recommend our 501 Anti Slip Floor Paint. Yes that will be OK, apply 2 full coats. Hi there, I have matt ceramic tiles in my kitchen and wondered if it could be painted over with your floor paint? Thanks! No, we recommend Smartkote Protectakote Clear Primer Treatment followed by Smartkote Safekote for glazed tiles. 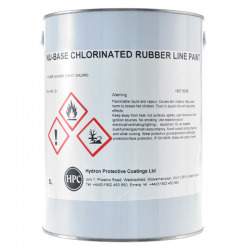 We would recommend Smartkote Protectakote UVR as this contains a rubber granulate to form the anti-slip finish in the product so will provide a less abrasive/coarse surface if children should fall. Please refer to the product information and data sheets for details of application including preparation/priming of concrete. Based on 45m² of surface area you would require 45 litres of Smartkote Protectakote UVR to apply the required 2 coats plus any primer, accelerator, etc. required. 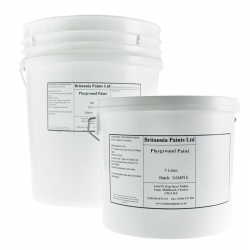 Our 301 Industrial Floor Paint can't be used over a bituminous based product but our 313 Acrylic Floor Paint should be fine. Test a small area before use to ensure adhesion, compatibility, etc. 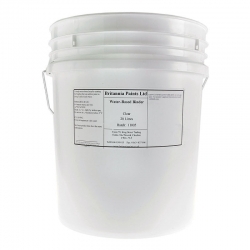 To apply 2 coats to 150m² you would require 25 litres of 301 Industrial Floor Paint. If you require a screed to level any areas prior to painting we would recommend Rust-Oleum Speed Screed. Jotun Jotafloor Rapid Dry is designed for a range of floors with various levels of exposure. Ideal for areas requiring a fast drying, easy to use, light duty floor coating where quick turn around is expected. Recommended areas include exhibition halls, interior floors, concert and sports venues. 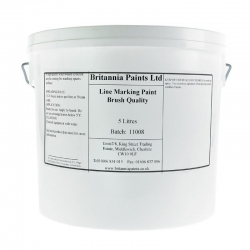 Britannia Line Marking Paint is an excellent paint formulation where line markings on sports surfaces are required. Environments that will find this particularly useful are schools, sports clubs/gyms and outdoor community sports areas. Advantages Assorted colours. 5L and 20L containers. Up to 12-months shelf life. 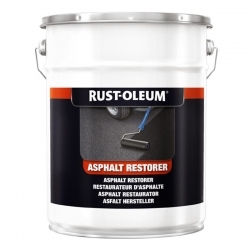 Rust-Oleum Floor Paint dust-proofs, seals and transforms drab concrete floors. It is easy to apply and dries quickly to a tough, mid-gloss finish. Suitable for foot traffic areas. As we're sure you'll agree, playgrounds must be safe, fun, colourful and eco-friendly. 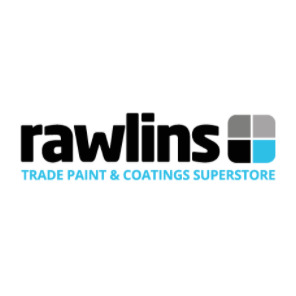 This specially-formulated paint is designed for use on tarmac and concrete playground surfaces, and comes in a range of terrific colour shades. Advantages 10 fun colour shades + black and white. Water-based. Matt finish.